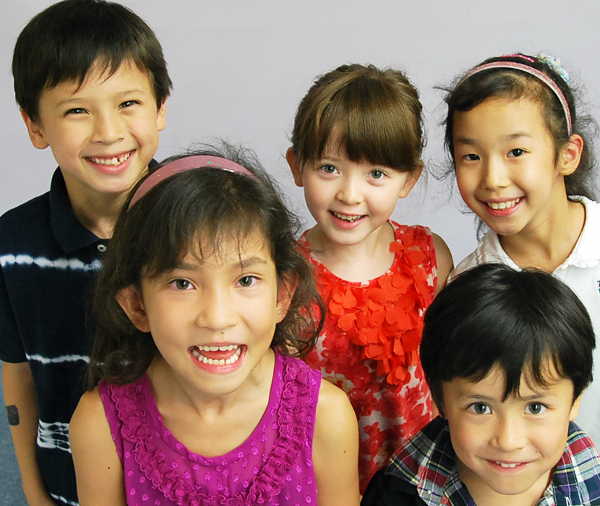 A Class for International School Sutudents or Japanese School Students from 3years old. ＊To make learning more fun, we will engage in word game & other activities in addition to our normal educational materials. ＊For native Japanese speakers, we will teach using math word problems to strengthen the students reading comprehension skills. 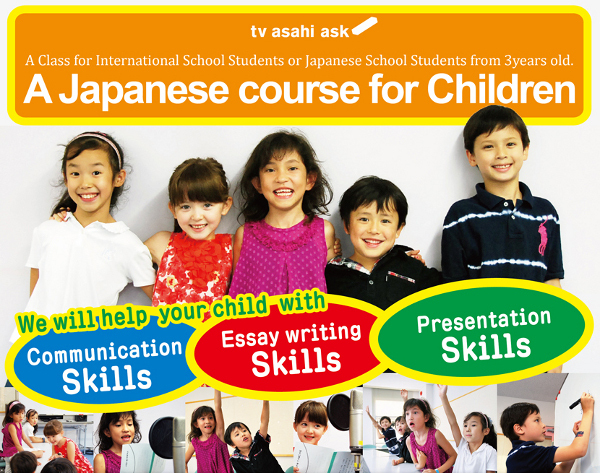 ＊For younger students, we will occasionally do activities related to the Japanese culture. Students will learn about the Japanese culture in the lessons and we will help them build their Japanese level for everyday use. Will improve Japanese for bilingual students.Not only everyday Japanese but reading communication and presentation skills as well. We will help them improve essay writing and presentation skills which tends to be a weak point for many Japanese students. Intensive exposure to the language,arts & crafts,music,wordgames,introduction to reading and writing of Hiragana,listening to stories and comprehension exercises according to the level of the child. Japanese language in the academic usage, reading and writing, mastering Hiragana, katakana, introduction of Kanji, creative writing (journals, poems, etc) Math : primarily word problems. Japanese language in the academic usage, reading and writing, Kanji, essay writing, grammar. Math : introduction and exposure to math curriculum in Japanese school system, primarily word problems. Emphasize on essay writing skills, presentation skills and communication skills. Please contact us by email about a private lesson.